A proposed law under discussion provides that Chinese companies could be fined more than 10,000 yuan ($1,549) a day if they fail to comply with current environmental rules. A draft of the new law will be released later this year and will be submitted for approval during next year’s parliamentary sessions. China is struggling to find a balance between its need for huge economic growth with that of environmental protection. Current laws place fines and administrative punishments that do little to deter serious polluters. The new law would provide the necessary incentives to discourage polluting for most companies by increasing fines. While these fines could be a big deterrent to small companies, large corporations and state owned enterprise would not likely to be sufficently impacted by such fines. 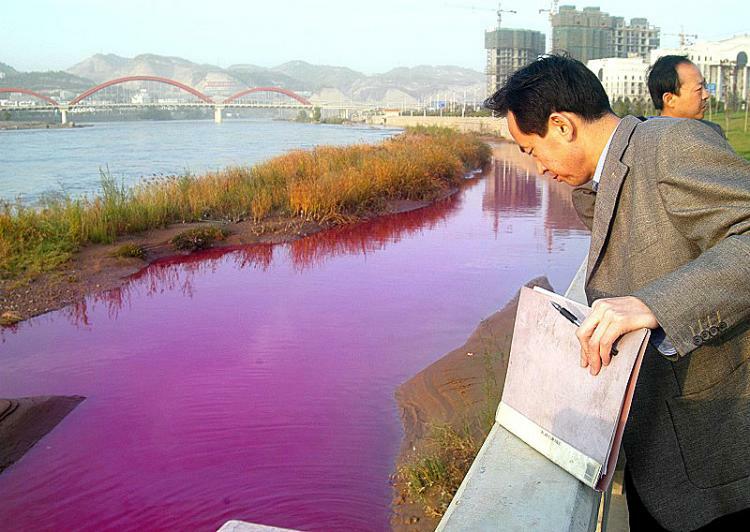 Around 16% of China’s rivers are not clean for irrigation purposes and with a recent series of chemical plant explosions, chemical run offs, and oil spills, China is struggling to clean up its water supplies.